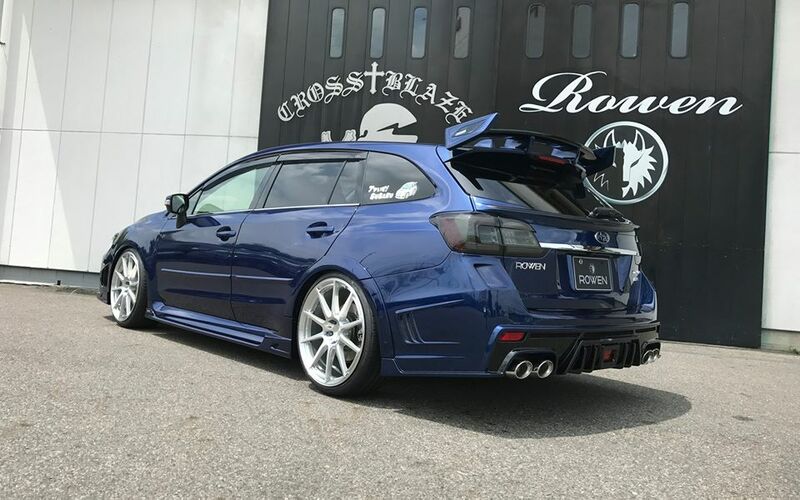 Ok, surely many of them hold an extensive Bodykit for the rare Subaru Levorg in about as useful as another design for a Fidget Spinner on the market. But not everywhere is the Subaru Levorg (Stands for Legacy / Revolution / Touring) As rare as with us in Germany. Especially in Japan it is a popular vehicle and especially the 300 PS 2.0 DIT variant is in demand. 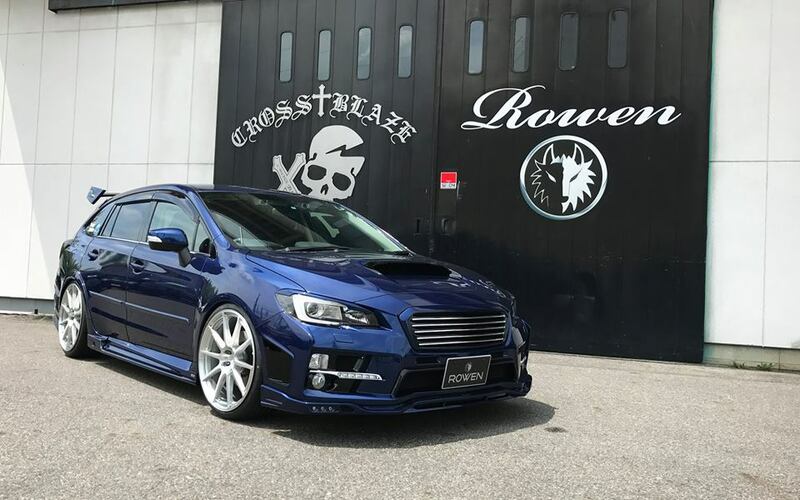 So a reason for the Japanese tuner Rowen International to make this effort and to miss the Levorg some WRX Style. A first preview how the whole look should we had you at the end of March with a fewVirtual images And now he’s done. And actually, everything has been implemented exactly as it was planned. 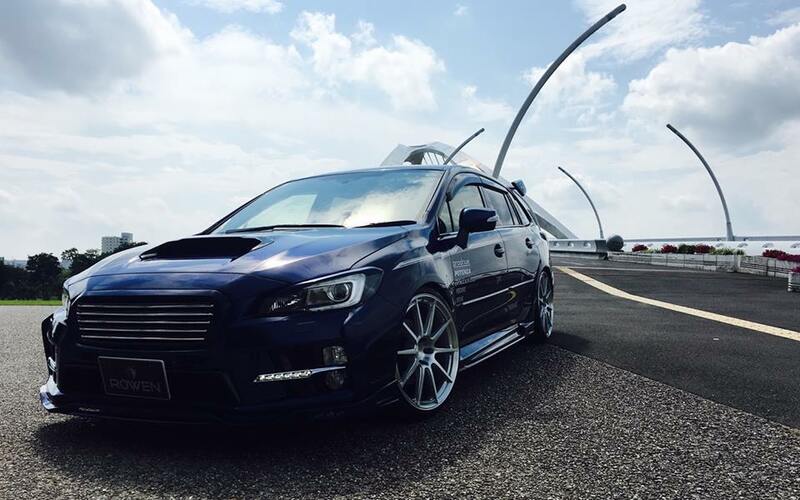 The “RR” bodykit consists of a newly developed bumper with LED daytime running lights front, radiator grille without Subaru emblem, side skirts, a new bumper rear with side gills and integrated diffuser with fog light, a subtle spoiler lip on the tailgate and an extremely striking roof wing. In addition, the rear fenders are fitted with decent widenings which fit well with the overall picture. The presentation vehicle is naturally underlined by a lowering and a new set of alloy rims of the approx. 19 inch format and is classic silver lacquered. The Japanese tuner also has a stainless steel sports exhaust system in the repertoire, and the four tailpipes round off the powerful rear. There is no change in the engine hood, for example, since this comes from the factory with its huge air intake and gives the 1,6 l displacement “Motörchen” enough fresh air. Visually clearly a typical Japanese who is at least a lot of resonance in the land of the rising sun. 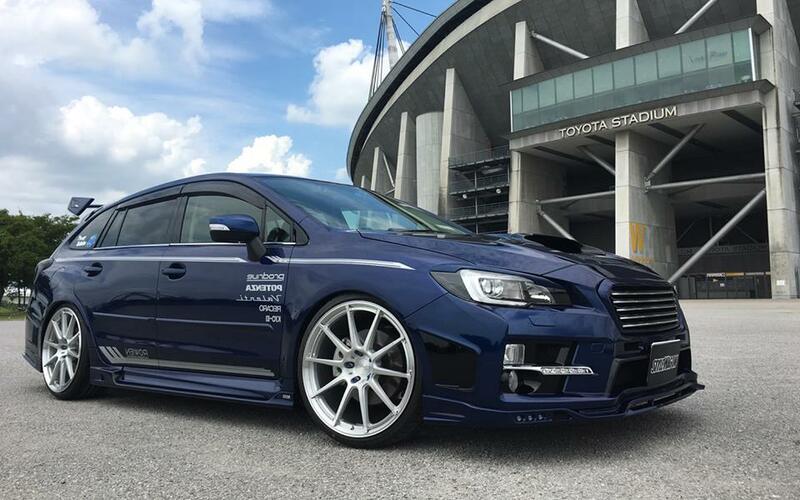 If we get even more information about the modifications to the Subaru Levorg, there is of course, as always, an update for this report. It is best to subscribe to our feed and if there is something new, you will be notified immediately. We hope you enjoy viewing the pictures.